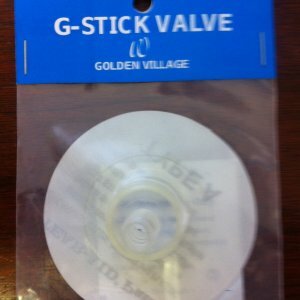 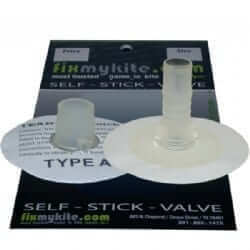 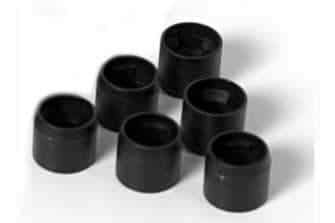 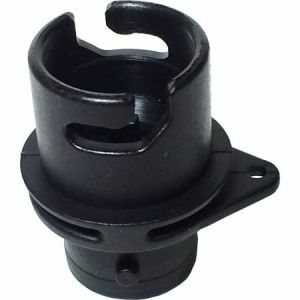 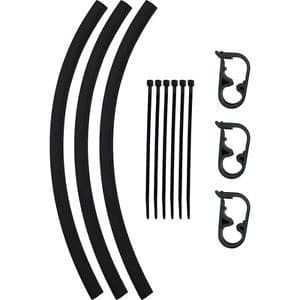 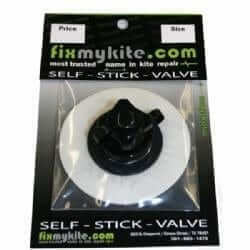 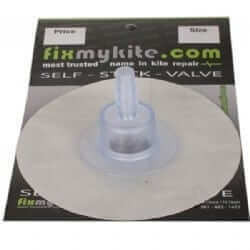 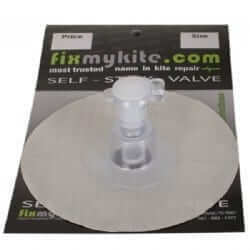 Replacement stick on valves from fixmykite, airtime and more. 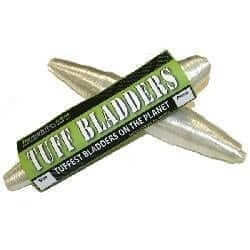 Replacement struts and leading edge bladders. 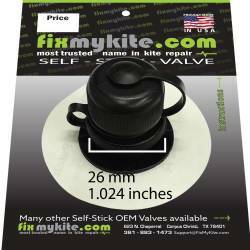 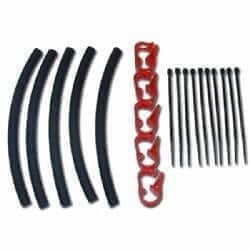 One pump replacement hoses and more.